Too cold out for exterior home improvements? Then it's the perfect time to update the interior! Getting a bit of cabin fever due to the winter weather? 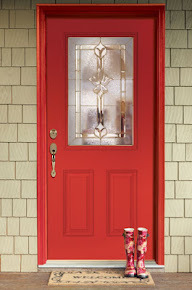 How about revitalizing the look of the interior of your home with some refreshing, brand new beautiful wood doors? Do you prefer sparkling, decorative glass? Textured glass? Frosted glass? Traditional clear glass? 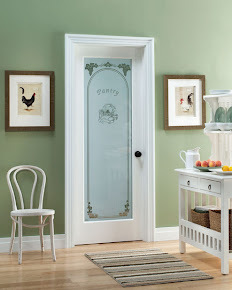 ...Feather River offers a variety of styles to suit your personal tastes. Can't find it online? Special Order it at your local Home Depot. Just go in and see a Millwork (door) department associate.